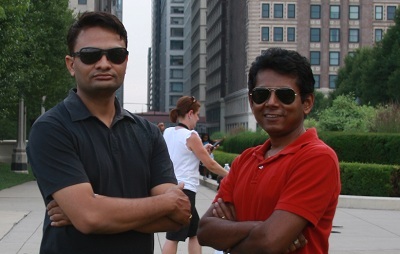 Dr Suman Das is a radiation and clinical oncologist by profession and a great person to have as a friend. I don't know much about his profession but I know he is anti-cancer so in short he is a man of miracle who can pull you out of cancer. If you have any queries and concerns related to cancer then he is the right person to contact.